This past year in my decluttering journey, I realized that clothes were one of my BIG hurdles. First off, my weight has been up and down through the years and I found myself keeping many of the items that were to too small in hope of getting back there "one day". But truthfully, they just sat and mocked me. My second issue, I never really knew what I "liked" until more recently. I've always swayed with the trends. This costing way too much money and also causing a crushing overload in my closet. So that brought me to my purge. I was ruthless. Anything that didn't fit or I didn't love hit the donation bins. This was a process that took me all through last spring and early summer. Now I am left with a much better closet. And with the combination of a more honest view on consumerism and that the clothing I wear aren't a part of what gives me value, I have been less "needy" to buy more. The point overall is that I have come through the first part of a journey. One where I realized, I will never feel my best if I am always trying to keep up. And I know I don't want to spend the rest of my life never really knowing what I like. I am learning to only purchase things I really love. But to do this, I have had to brake the cycle of buying more for the sake of buying more. I was never happy with what I had. Always looking for the newest and best so I could be like everyone else and feel "better" about myself. find a "hole" in my closet. have a piece of clothing that has worn through. find a trendy piece I would really like and have thought about for a while. What have you loved in the past and simply put back as it was "last year's colour"? What causes you to buy a piece of clothing? Do you like it because everyone else does or because you are deciding for yourself? is a colour that looks amazing on YOU! fits you perfectly and makes you feel good in your body! Spring is such a perfect time to approach this task. Not only is it a new fresh beginning, it also brings a new season of clothes. 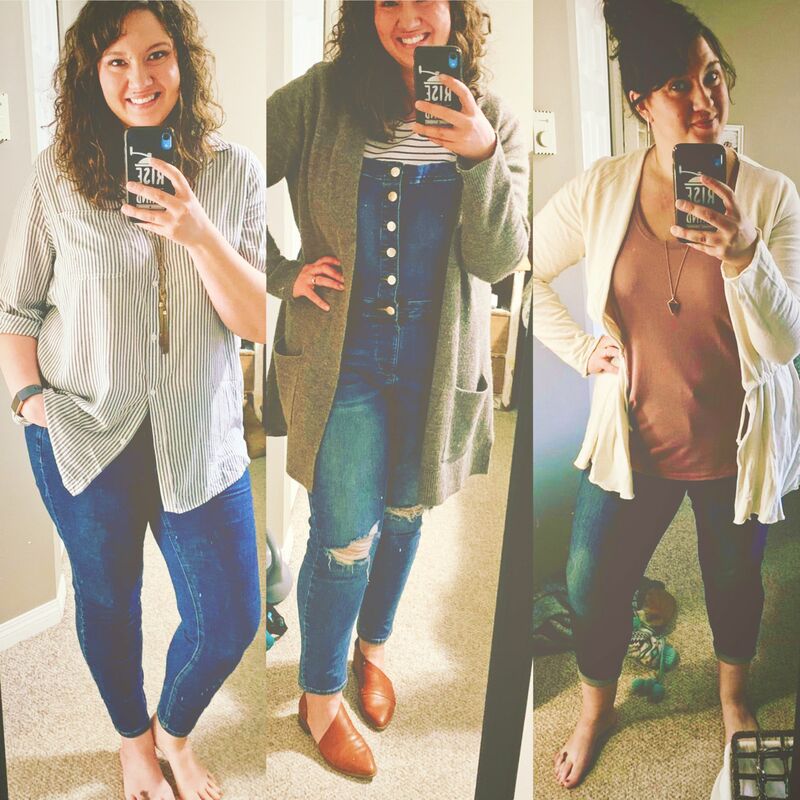 I find finally seeing signs of spring popping up everywhere, I have the bug to get back into my closet and take another honest look at what I haven't worn this winter. I feel like there is just too much in there and I know that the payoff for cleaning it up and out is so rewarding. I always feel so much lighter following a purge.